Being demanded by the traders community, PTMC has entered the field of interest of the trading organizations of the financial market. Started in 2015 as a standalone project of PFSOFT company, PTMC gained a high interest from traders all over the world. Today PTMC community counts more than 10 000 of different market participants — from traders to developers. In case your organization has a huge client base and is interested in trading applications - reselling can be your option. We can provide you with starting educational and marketing materials, dedicated support as well as afford you a website development. By the way, we can grant you an exceptional right to represent PTMC in your region and determine the pricing model. 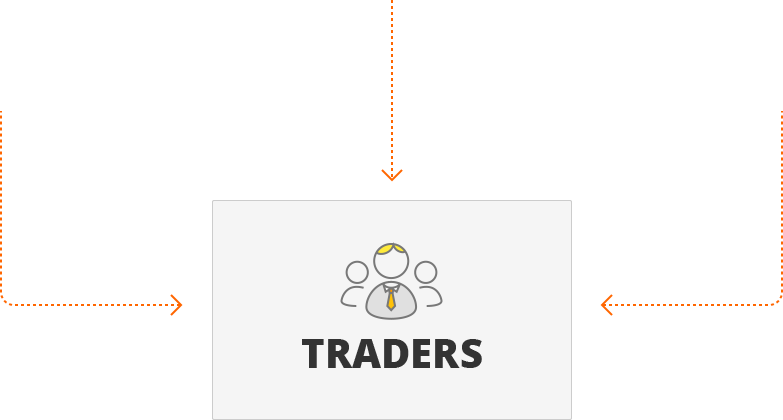 You have your own brokerage or provide some kind of intermediary services and want to give your customers a trading application? 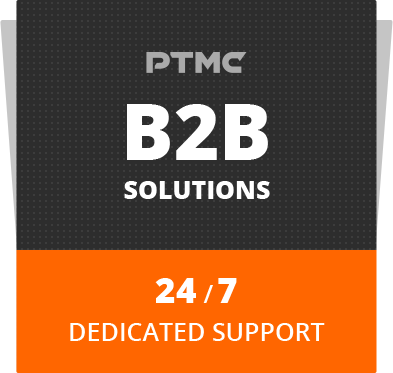 White label solution allows your clients to use “Your-branded” application based on PTMC technology. Custom programming, custom functionality and an opportunity to determine the pricing model are the additional benefits to this co-operation method. Special offer to educators and Universities: you can earn on referring students and promoting PTMC during the education process. You will get a free application access and Volume license access. We are ready to offer PTMC trading terminal for free basing on special agreements. We are ready to provide you retail or prime brokerage solutions, powered by Protrader. These are the turnkey solutions for establishment or extension of the brokerage business, combining all the required services and functionalities. We have a strong linking between Protrader and PTMC while developing a trading functionality both for end-users and Brokerage organizations.